Lever Latch? Lever Lock? Euro? Oval? Are you wondering what the difference is? Probably not, but just in case, we have laid it all out for you. 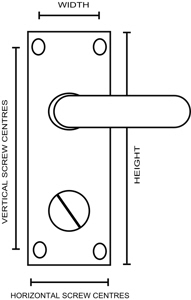 Used in conjunction with a mortice Lever sashlock with a UK keyway. 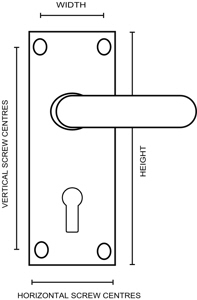 Used in conjunction with a mortice sashlock with a Euro cylinder. 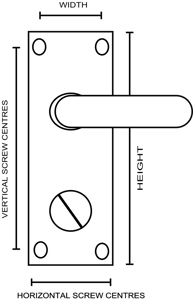 Used in conjunction with a mortice sashlock with an oval cylinder. 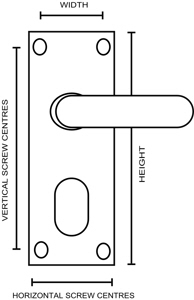 Used in conjunction with tubular/mortice latches. Non Locking. 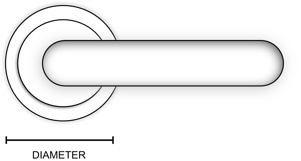 Used in conjunction with Bathroom locks, a 5mm spindle activates the deadbolt by a turn from the inside and emergency override from the outside. 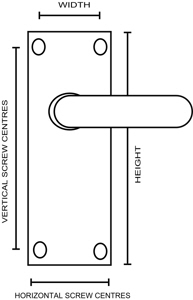 Used in conjunction with mortice or tubular latches and features a handle which can be locked in position by a turn on the inside and an emergency override on the outside.